It has been an extremely good week for Michel Troisgros. 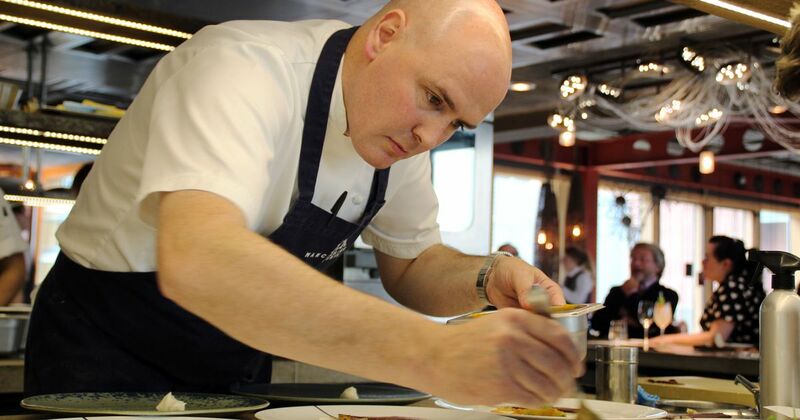 He has just been named the world’s best chef in the annual top 100 ranking. In case you didn’t know Michel has more than an average amount of pressure and expectation weighing down on his shoulders. 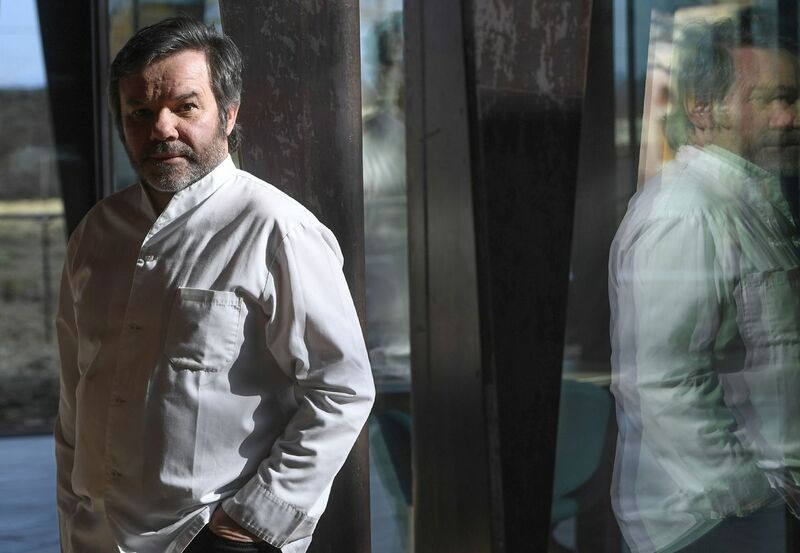 Michel is the third generation Troisgros to helm the family business and the family businesses is no compromise three Michelin starred dining. A takeaway owner has been jailed for pouring a pot of scalding water over one of his chefs. This chef suffered horrific burns on the night and was forced to work through the pain barrier. Germany Are Michelin Kings Again! In the 2016 Michelin guide it is good news all round for Germany’s top restaurants. 2016 also marks the 51st anniversary of the first Michelin guide coverage of Germany. Heston Blumenthal has created the most expensive sandwich in the history of, well, sandwich making. We’re talking about a total development cost running into millions of pounds, including fuel. The bacon sandwich is among a number of dishes, seven to be precise, which he created for Major Tim Peake (Major Peake is the UK’s first European Space Agency astronaut) to bring along to the International Space Station. Catex Dublin 2013: Be There!